People who are in the market for new lawn mowers might want to know: how are robotic lawnmowers different from traditional mowers? They might be interested in whether or not these lawnmowers are going to be worth the obvious expense. Robotic lawnmowers will probably come down in price eventually. However, for the time being, these are expensive devices. People need to know in advance whether or not these devices will be worth it for them. This certainly might be the case for some homeowners, since robotic lawnmowers are certainly different from their counterparts in many ways. 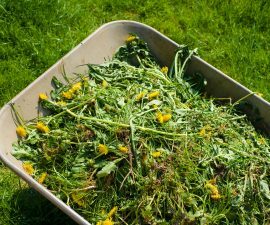 For one thing, a lot of people say that the robotic lawnmowers are actually better at cutting the grass in the first place. Height adjustment is a lot easier with them. As such, people will have an easier time getting the grass at the height that they need. This is very much the sort of feature that can make all the difference in the world when it comes to getting better results. The robotic lawn mowers will usually have sensors that will make them better at getting a sense of their surroundings as well. They’re programmed to avoid cutting the same area over and over again and to cut the entire lawn effectively enough. Many of them will be able to do so with a degree of precision that a lot of people will struggle to replicate in their own right. 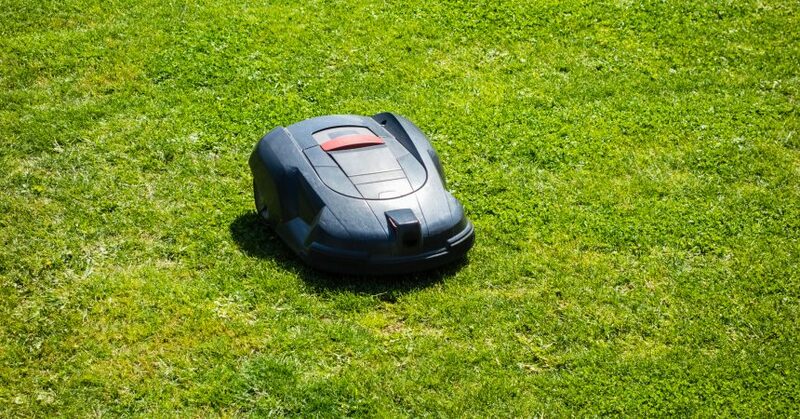 Most new robotic lawnmowers tend to be equipped with a good enough memory that they will be able to deliver good results without wasting energy or cutting the grass too short. Some robotic lawn mowers have anti-theft alarms. 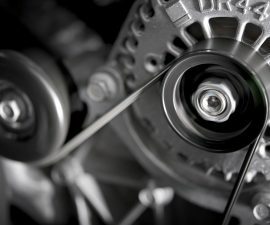 People might be more likely to get their robotic lawnmowers stolen than other lawnmowers theoretically, but in practice, the anti-theft alarm will stop that from happening. As such, people won’t have to worry as much about the investment involved. The alarms with robotic lawnmowers might be able to alert people to thieves in general, which is often positive. People are usually just going to want robotic lawn mowers because they are convenient to use at the end of the day. It’s easier to set up robotic lawnmowers than it is to mow the lawn all the time. Many of these robotic lawn mowers are equipped with automatic charging, which will make it easier for people to be able to get the results that they want completely passively. The robotic lawn mowers of today are usually capable of using energy efficiently as well, so people aren’t going to have to worry about wasting fuel. These machines can use fuel effectively. 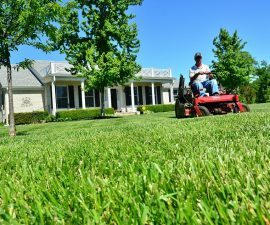 While some homeowners might be worried about using robotic lawn mowers at present, many of them truly are capable of delivering great results. They are pricey at present. Still, this is the case for all new technology with few exceptions. As the new robotic lawnmowers get more and more popular, people should be able to really make progress when it comes to finding convenient lawn mowing solutions.